The police arrested three people and confiscated bags of crack cocaine, packets of heroin, and baggies of marijuana during a raid at a Jefferson Street house. 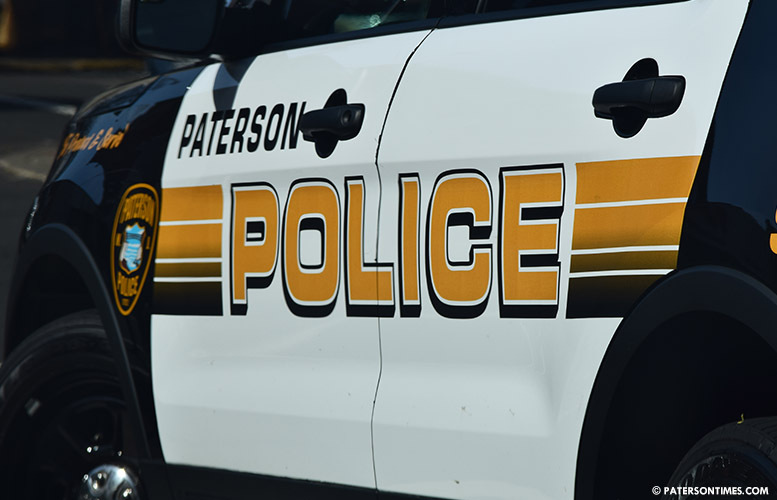 Police arrested Jose E. Lopez, 36, of Paterson; Raheem Porter, 35, of Paterson; and Derrick A. Porter, 38, of Glen Ridge, on drug offenses. Both Porters were charged with 16 drug offenses. Raheem Porter was additionally charged with resisting arrest by flight. Lopez was charged with crack cocaine possession, authorities said. Police confiscated 23 baggies of crack cocaine, 36 glassine envelopes of heroin stamped “C You Later” in blue ink, and 7 baggies of marijuana at the raid at 34 Jefferson Street on July 5, 2018, police said last week. Authorities also confiscated $339 in suspected drug proceeds from Raheem Porter.